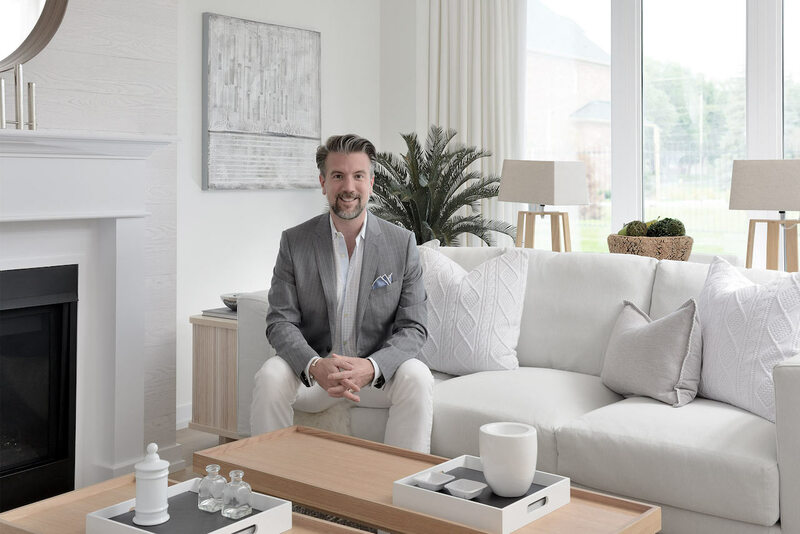 Empire Communities, one of Canada’s largest homebuilders, is announcing the launch of a new design series in partnership with design expert Andrew Pike. 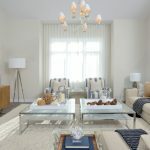 The 8-episode Love Design, Live Empire video series filmed on location in five new model homes at the Riverland community in Breslau, Ontario, will inspire homeowners to live in a well-designed space that reflects their style. Starring Andrew Pike, founder and principal designer at Andrew Pike Interiors Inc. and nationally recognized media personality, these bite-sized videos offer tips and advice for every room of the home. 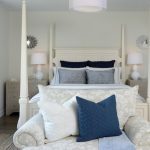 By subscribing to the video series, viewers will unlock new content each week including style guides, design tips and budget planning templates to design their dream home. Andrew Pike in an Empire Communities home. Photo by Larry Arnal. With five model homes at Empire Riverland as his canvas, Andrew transformed each space into a magazine-worthy home. Through the series, viewers can now bring Andrew’s expertise into their homes. 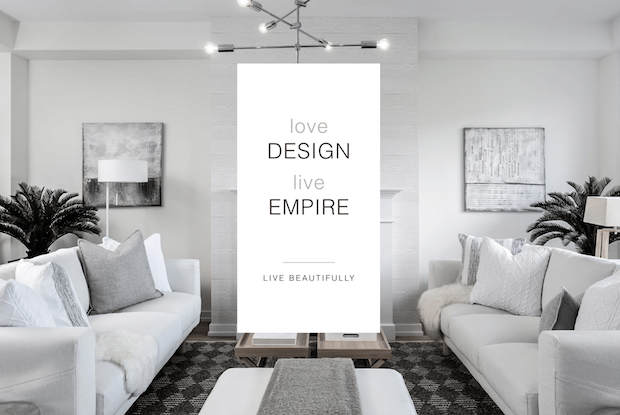 “After years of working with Empire, I feel confident I understand what their homeowners are looking for, and hope to inspire with both functional and sophisticated design. My partnership with Empire has resulted in some truly amazing projects, and I believe this one is one of our best yet,” says Andrew Pike, founder and principal designer at Andrew Pike Interiors Inc.
For more information on Love Design, Live Empire, visit: lovedesignliveempire.com and take the design quiz to discover your personality here.